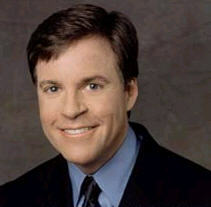 Veteran NBC sportscaster and ASA Advisory Board member Bob Costas has left HBO for the newly created MLB Network (MLBN). 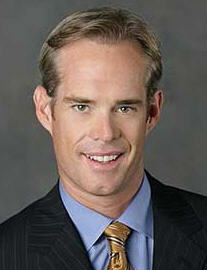 Joe Buck, ASA member and Fox’s No. 1 baseball and football voice, has been chosen to replace him. Costas, who hosted “Costas Now” on HBO from 2001 - 2008, will do play-by-play for some of the MLBN’s 26-game regular season package. He also has his own show, “Studio 42 with Bob Costas,” which debuted on Feb. 5 with special guest Joe Torre. According to his new deal with MLBN, Costas cannot work for any other cable outlet, the same “exclusivity” arrangement he had at HBO. As for Buck, he will make his HBO debut in May, launching a 90-minute show airing four times a year. HBO Sports boss Ross Greenburg said the show has yet to be developed.